Based on the latest Jarvis Framework version, OT-Tshirt is fully responsive. The template works well and fits well on all the web enabled devices and mobile browsers. The flat design template comes to light with 4 nice colors: Lipsticks Red, Blue, Aqua and Yellow. 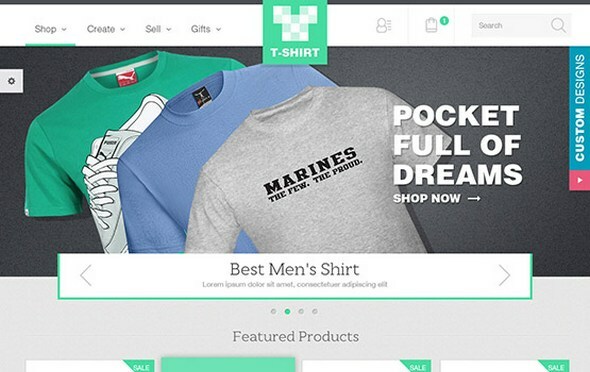 Furthermore, OT Tshirt is equipped with a lot of useful extensions which allow you to totally control your site.